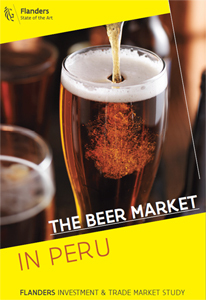 The Beer Market in Peru (January 2018, 42 pages), an analysis of the Peruvian beer market published by the Lima office of the Flanders Investment & Trade agency. Today I am offering my impressions of Piel Roja from Pacha Cerveza Artesanal. 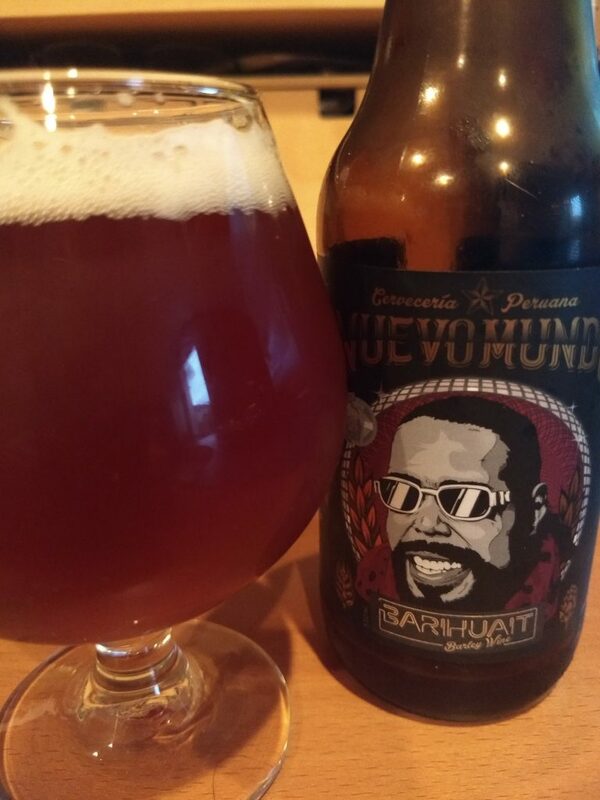 This bottle was given to me by Pacha’s owner and brewer, Adrián Calle, during my visit to the Red Cervecera Perú’s brewpub in August, and I’ve been saving it cold until now. 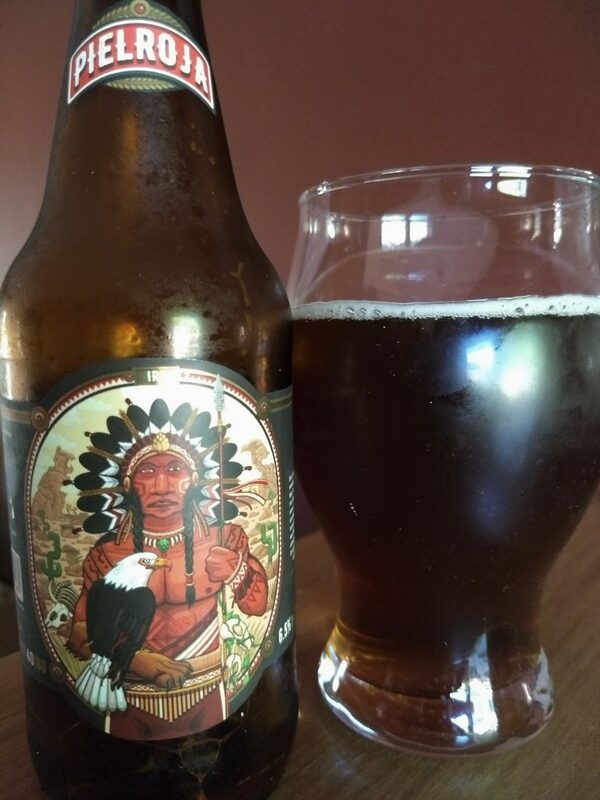 Piel Roja is an 40 IBU, 6.5% abv, India Red Ale, a style also known as a Red IPA. It is a deep copper or light brown, somewhere in the range of 18-20 SRM. The name of the beer, Piel Roja, which in English we’d translate as Redskin, is an allusion to the style and color of the beer. 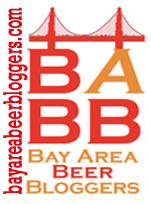 Upon savouring, maltiness and hop bitterness are the first impressions, followed by a light roastyness. 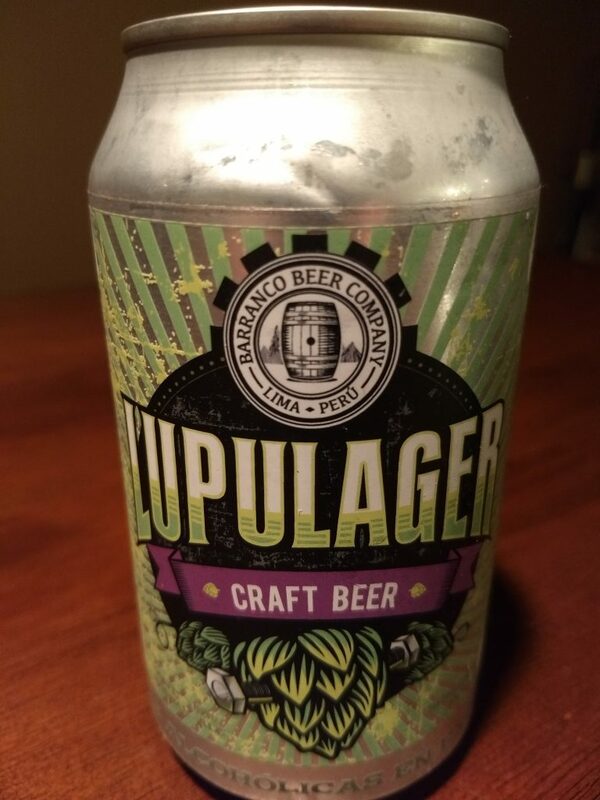 It is a medium-bodied, mildly dry beer. Grapefruit and pine notes last in the mouth beyond the latest sip. Piel Roja is a solidly done, enjoyable brew.